Enjoy the ultimate romantic date with the VIP Cape Wheel experience with set menu dinner for two at Reubens at the One & Only Hotel. 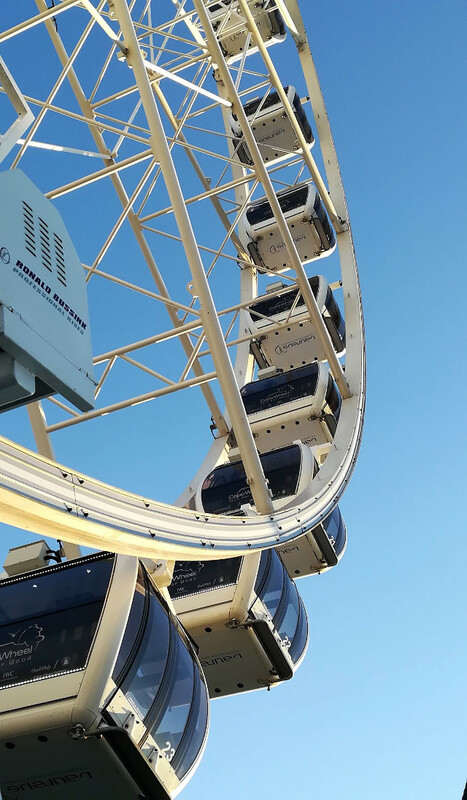 Your date will start at the Cape Wheel, Cape Town's very own observation wheel, which offers spectacular 360° panoramic views. 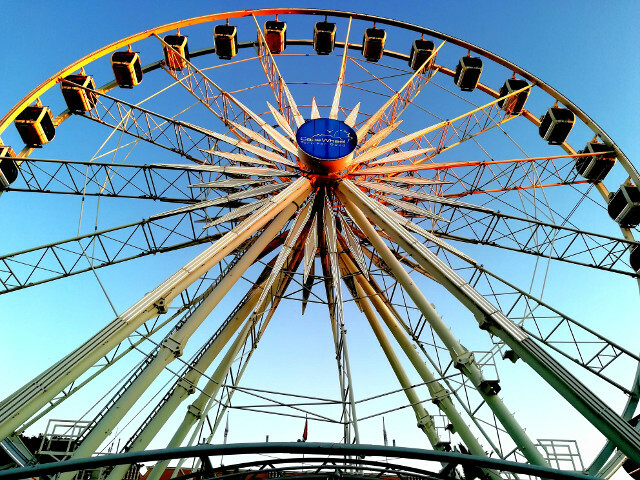 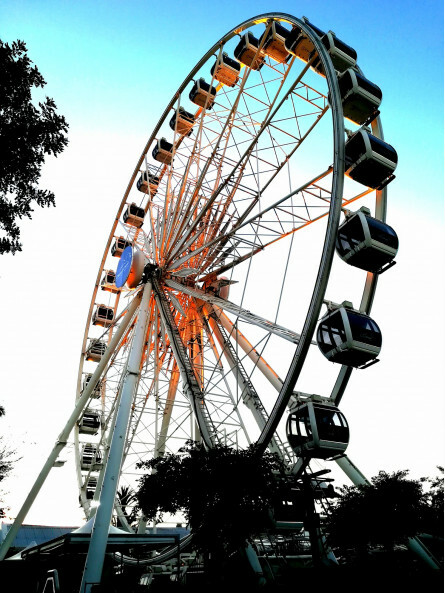 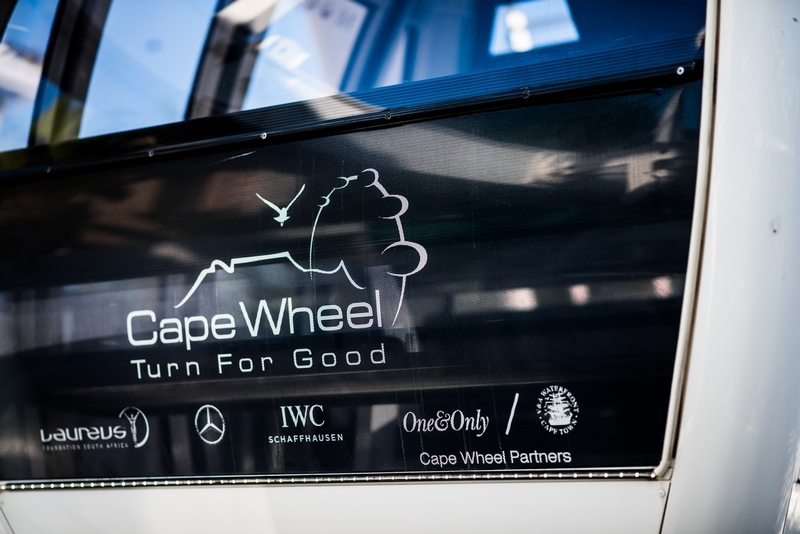 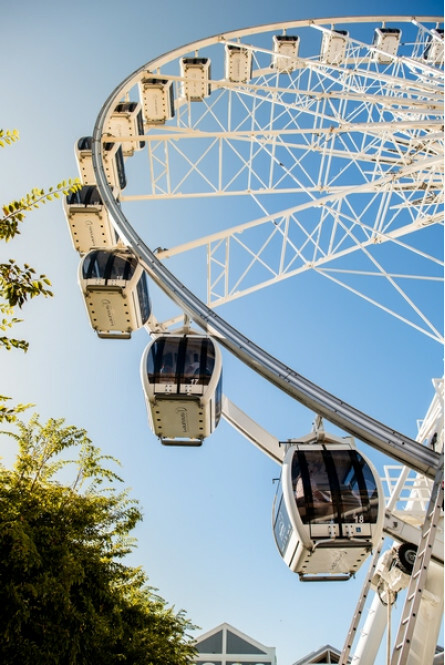 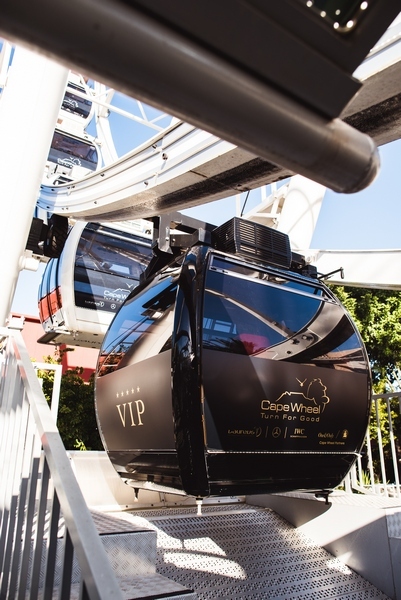 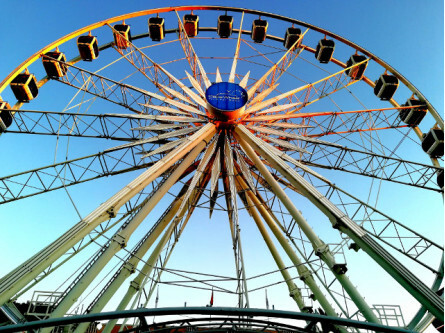 Situated in the V&A Waterfront precinct, the Cape Wheel consists of thirty fully-enclosed air conditioned cabins (two of which are wheelchair accessible). 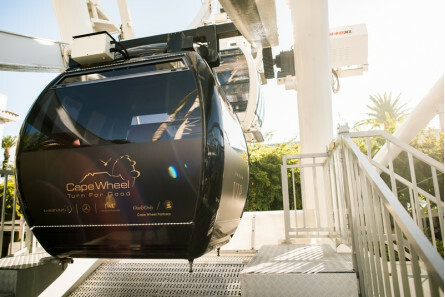 Once you have been secured in your cabin, the wheel will start its first of four full revolutions, which will take you forty metres high into the sky. 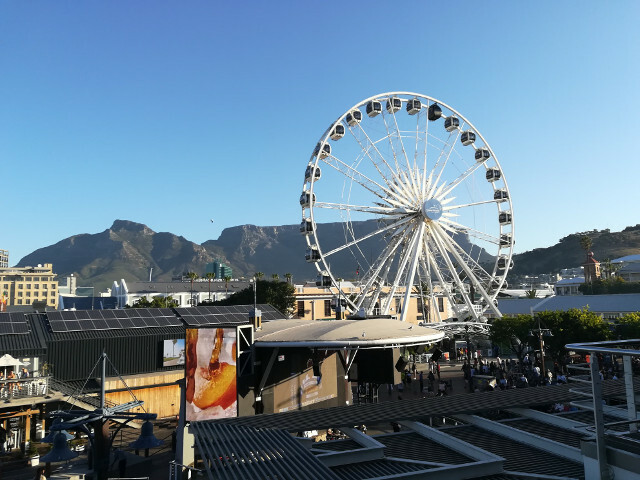 From there you will enjoy breathtaking views across the Mother City, including Table Mountain, Robben Island, the Cape Town City skyline, Paarl Mountains, and the Cape Town Stadium. 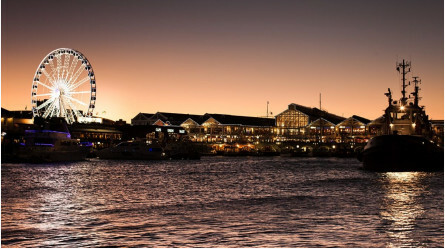 Back on solid ground, you will head to Reubens at the One & Only Hotel for a scrumptious set menu dinner. 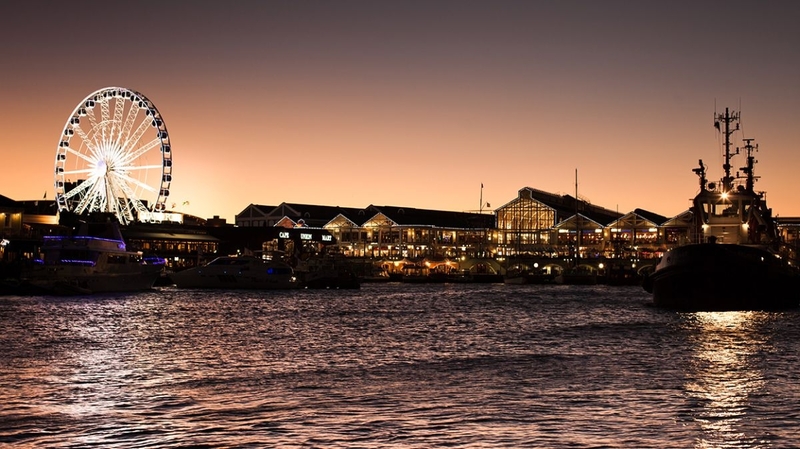 Reuben's is known for its modern take on the Cape's rich culinary heritage and culture, and the way in which it celebrates the fresh produce found in the region, as well as artisanal meats from local farms. 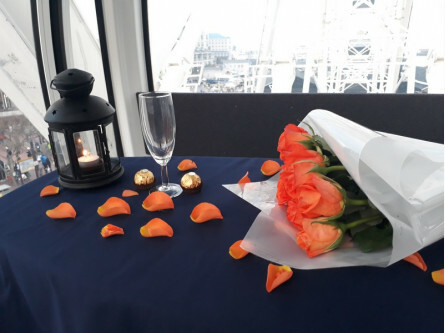 Book your romantic date with the VIP Cape Wheel experience followed by a VIP set menu dinner for two at Reubens at the One & Only Hotel. 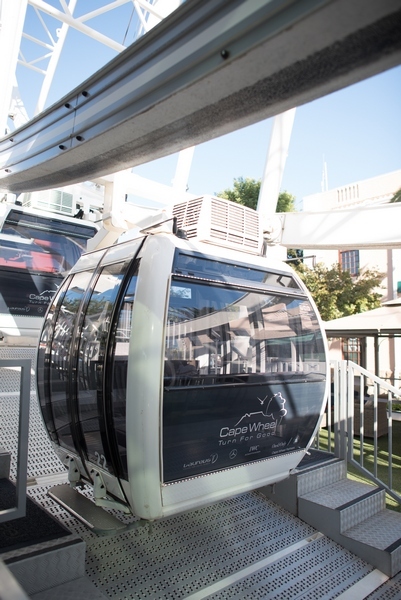 The VIP Gondola Cabin is for your private use, allowing for 2 adults only. 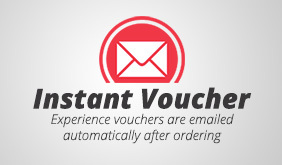 Pre-booking is essential via Celestial Gift Experiences. 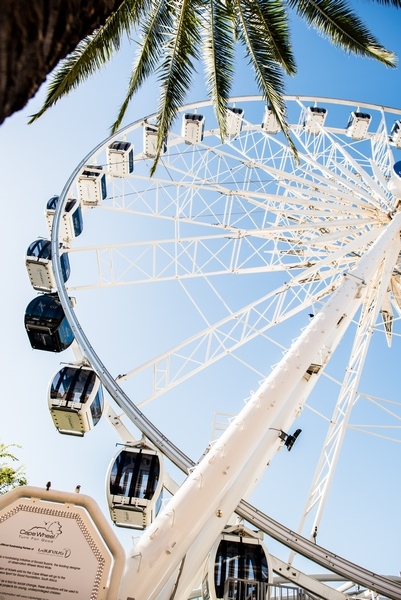 Available to book all year round.